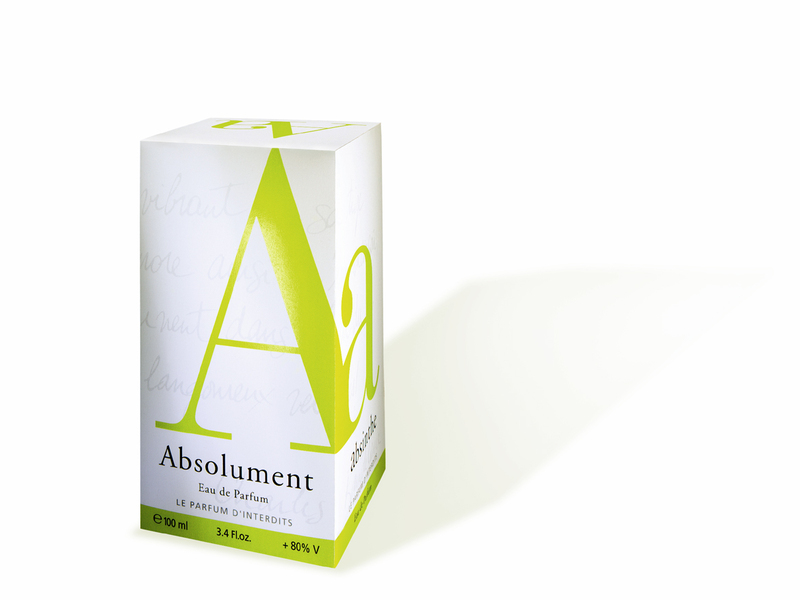 ABSOLUMENT : this term extends this quest for the absolute by a determination to achieve perfection. PARFUMEUR : perfume is the passion and the only metier. 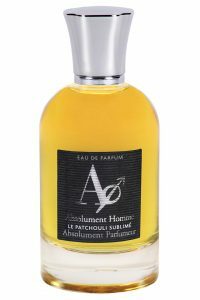 The talent of Absolument Parfumeur is to create new fragrant emotions with the absolutes they have found in this field of Provençal art craftsmen (farmers, distillers …). Rare perfumes to offer YOUR olfactory signature. Banned for 85 years, absinthe would be revived in 1999 by Pascal Rolland with his enterprising production of “Versinthe”, an absinthe which has since been internationally prized. An aromatic treasure , during its distillation the powerful and exhilarating scent of the absinthe plant would overpower his cellars. From daily contact with these alluring aromas, an idea took form. A famous master perfumer from Grasse seasoned in the practice of cold extraction, heat concentration and alambic distillation was able to obtain a pure essence of the absinthe plant. Finally, a suggestion came from a perfumer friend in Grasse: add the essence of cannabis ! It resulted in a captivating and immediate alchemy. The chemistry was undeniable; it was as if the fragrances of absinthe and cannabis had always belonged together. The success was immediate and after numerous demands from relatives and friends Pascal Rolland decides to bring this secret alchemy to the public and share the forbidden perfume: Absolument Absinthe. Find out more on www.absolument.net.